Drama all over the shop. 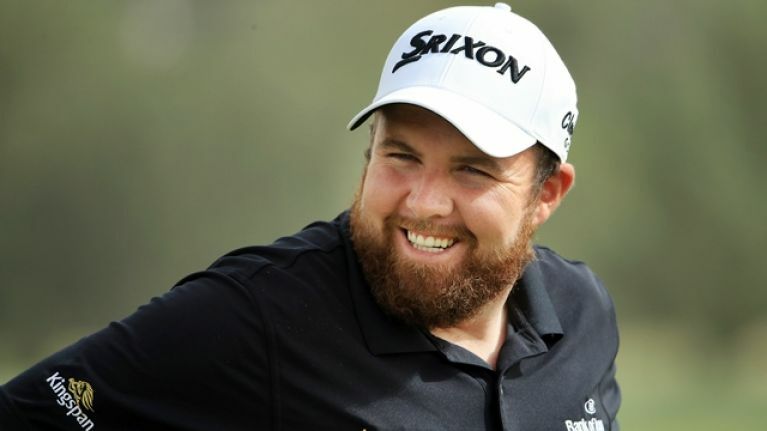 Shane Lowry began the final day of the Abu Dhabi Championship leading by three shots. By the 11th hole, he was four behind Richard Strerne. On the last hole, after a remarkable comeback, he pulled off a miraculous three-wood approach shot and followed that up with two putts and a birdie to win the title, and a cheque for €1,024,195. Within the first few holes, the Offaly native knew Sterne was dialled all the way in. He made a lovely approach and putt for birdie on the first, to move to -18, but Sterne birdied too. 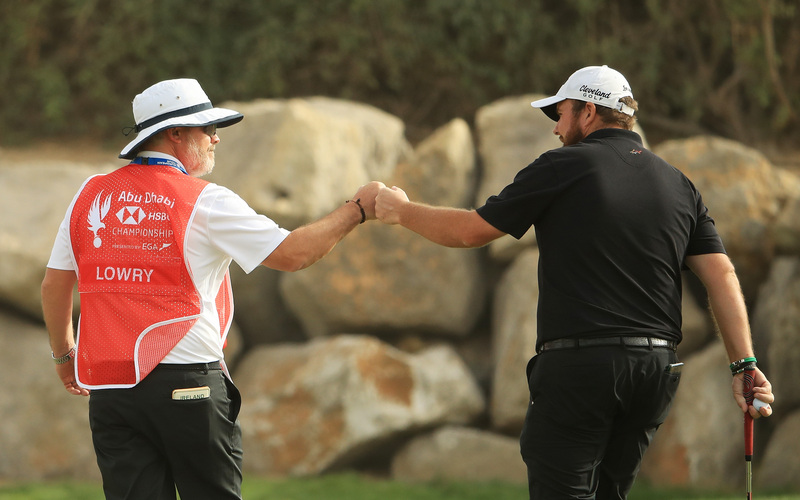 On the third, Lowry made his first bogey of the day and Sterne's third birdie in a row moved them level at -17 apiece. By this stage, the chasing pack had drifted to five shots back. This was going to be a two-horse race and everyone in the packed galleries was gripped. Lowry regained the outright lead on the fourth by pinging his iron approach to within three feet of the hole and tapping that in for birdie. That was the high point of his front nine, however, as he carded two more bogeys before the turn. Sterne [see chip below] took the lead on the fifth hole - another two-shot swing - and there was a sense that this would be his day. By the 11th, the South African was four shots clear. On the back nine, now with Lowry chasing rather than being chased, Sterne began to falter. He struggled to replicate his fast start and dropped a shot on 14. As for Lowry, he bogeyed 11 but followed that up with birdies on 12 and 13. With four holes to play, he was back within one shot of Sterne. Sterne was beginning to wilt as it hotted up over the closing stretch. Lowry was on the hunt and forcing errors. Sterne duly obliged by bogeying on 16 and we were level again going to the 17th. The Irishman then needed a clutch recovery shot and a 10-foot putt to save par on 17 and bring it all square to the 18th tee. Both men did well with their tee shots on 18 and were plonked right in the middle of the fairway and within sight of the green. Lowry left his eagle putt five feet short but was nerveless in sinking that to go -18 and finish one ahead of Sterne. We need to lie down after all that!